Unique hand-built Lodge and environmental retreat on 8 private acres of Blue Mountains wilderness. Hatter's Hideout transects a deep mountain gorge, with lush cool temperate rainforest to natural bonsai in wind swept heath; to woodland with panoramic views across Mount Wilson and Wollemi National Park, the World Heritage Area and home of the prehistoric wollemi pine. 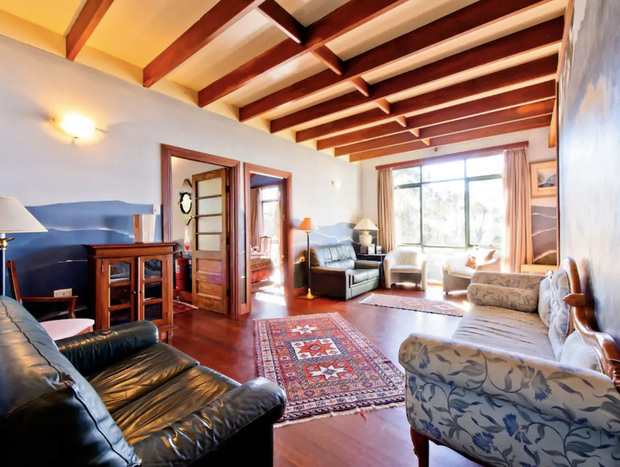 A spacious mountain lodge with 3 Bedrooms and Loft, hand crafted in a classic Australian style featuring artistic decor and views over the spectacular Wollangambe Wilderness and Wollemi World Heritage Area. 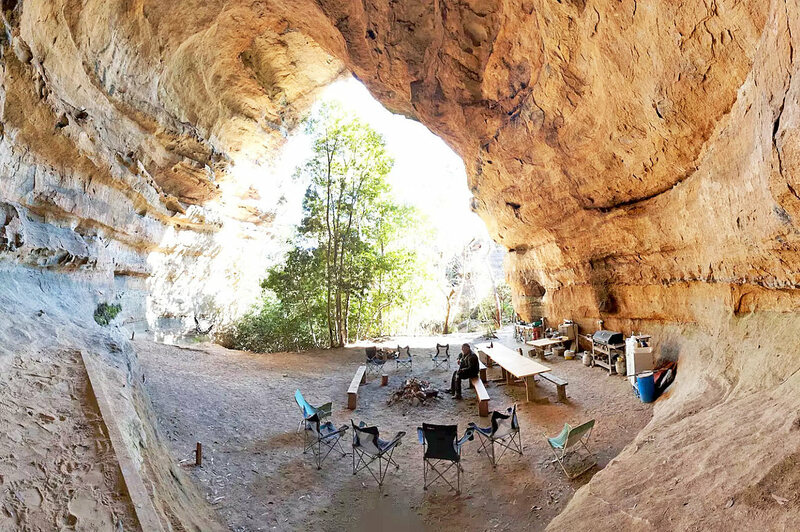 Set amidst towering escarpments, the Hat Cave is a huge sandstone cathedral, sculpted by nature to provide an ideal bushland retreat for modern cave dwellers (troglodytes). The natural acoustics are a musicians dream. It has been carefully developed using minimal impact construction and facilities to ensure the environment remains as pristine as possible for future generations to enjoy. It is ideally designed for groups of up to 20 (some may camp in the cave!) to have exclusive use of a unique bushland property with outstanding natural facilities. The 25 metre high arched opening faces north west with wind and weather protection by a grove of coachwood trees and 30 metre tall carved rock columns known locally as "pagodas", a predominant feature in the primitive landscape. Mark lives on the same property in a separate house. After a guided "Walk & Talk" he will leave you very much alone unless you need him for advice, repairs, cup of sugar etc. At 1111 metres altitude, remember "if you don't like the weather up here; wait a minute" so bring warm clothes even in summer. smoking on decks with doors closed is permitted. Cancel up to 60 days before your trip and get a 50% refund. Cancel within 60 days of your trip and the reservation is non-refundable. 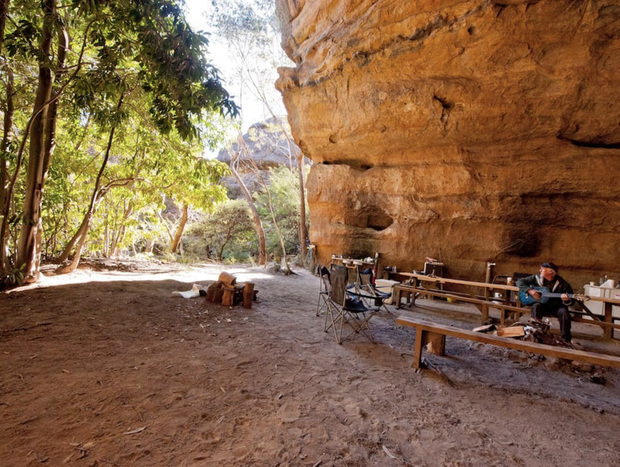 Set amidst towering escarpments, the Hat Cave is a huge sandstone cathedral, sculpted by nature to provide an ideal bushland retreat for modern cave dwellers. The natural acoustics are a musicians dream. It has been carefully developed using minimal impact construction and facilities to ensure the environment remains as pristine as possible for future generations to enjoy. Hassans Walls Lookout is the highest lookout in the Blue Mountains at approximately 1,100 metres above sea level. Look out to Mount Wilson, Mount York, Mount Tarana and Mount Blaxland and the whole Hartley Valley below. 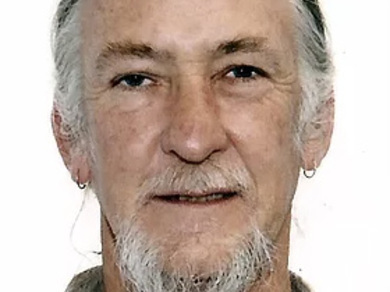 To the south are the Kanimbla and Megalong Valleys and Mount Bindo (1,363 metres).